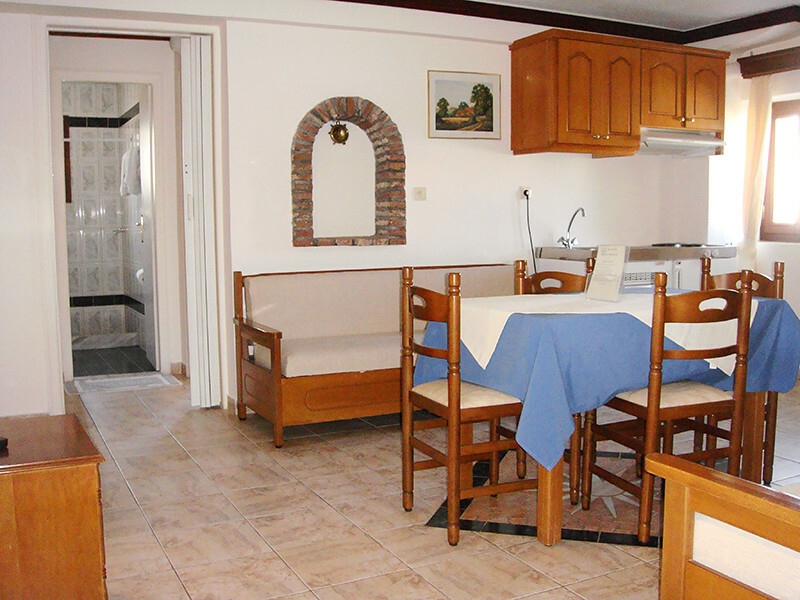 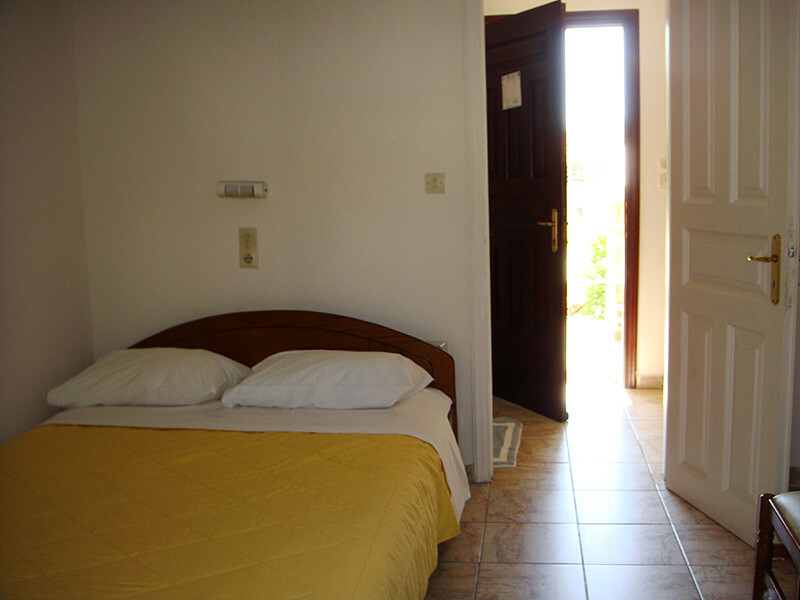 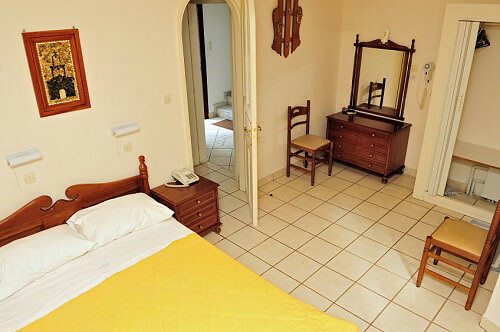 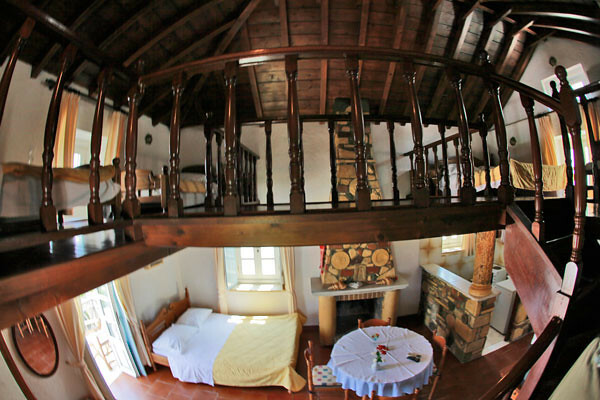 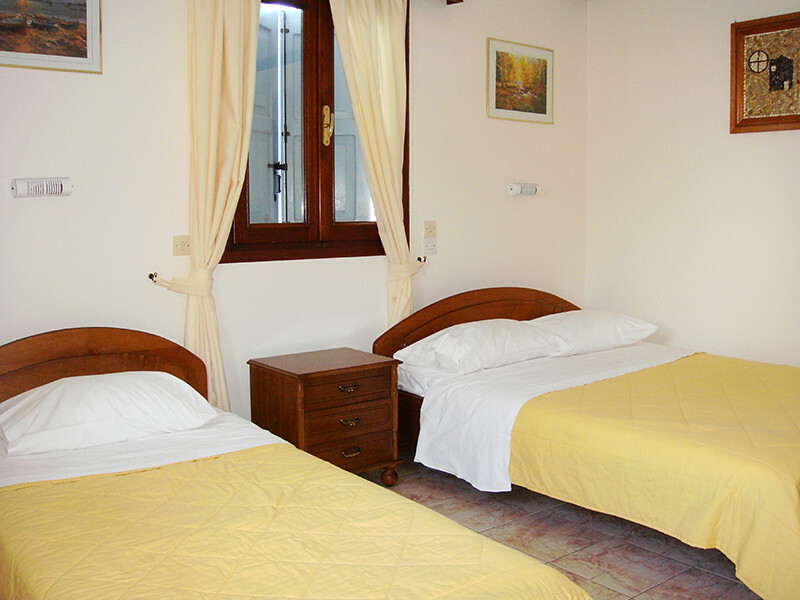 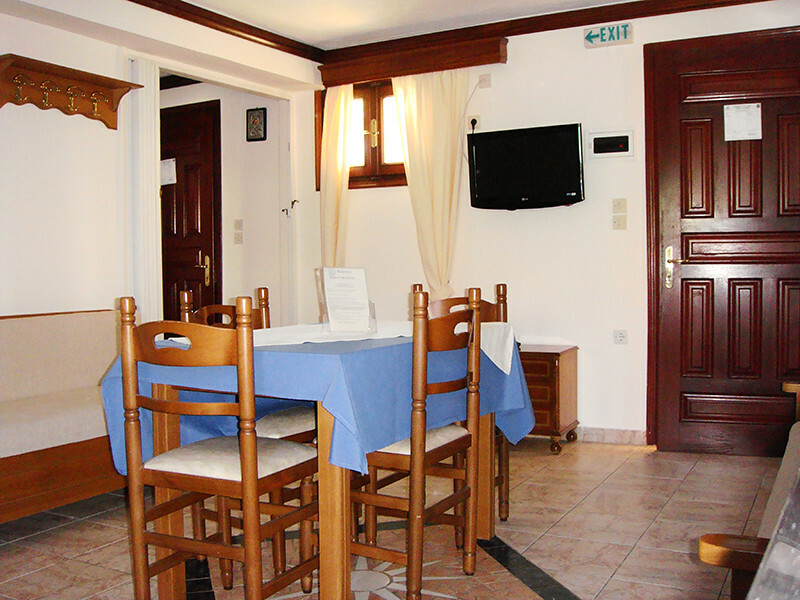 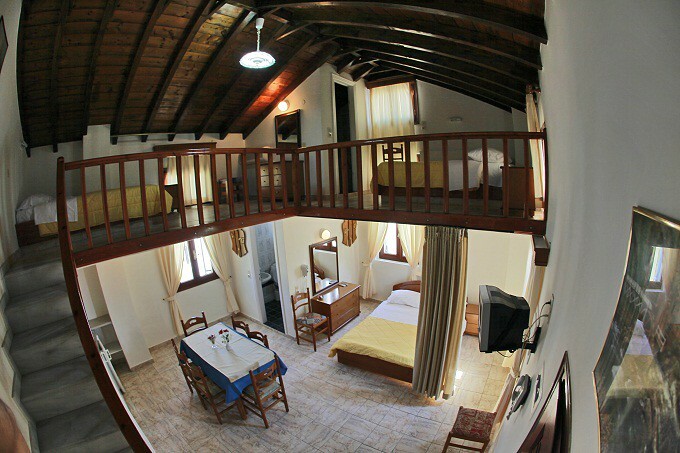 Kastro consists of 17 apartments of different types. 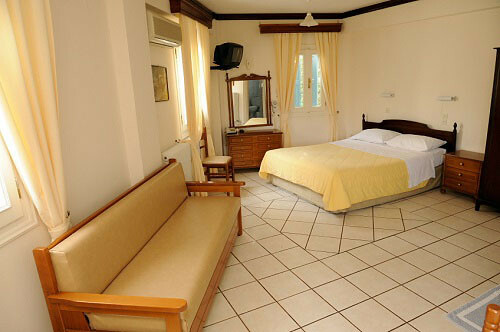 All apartments are equipped with TV, cooking corner, refrigerator, A/C, telephone, hair-dryer, shower/WC, and balcony. 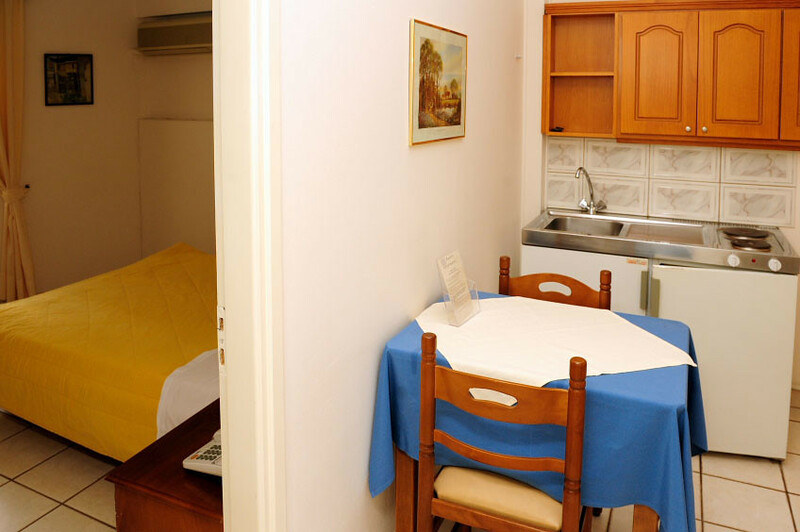 Αvailable baby cot free of charge. 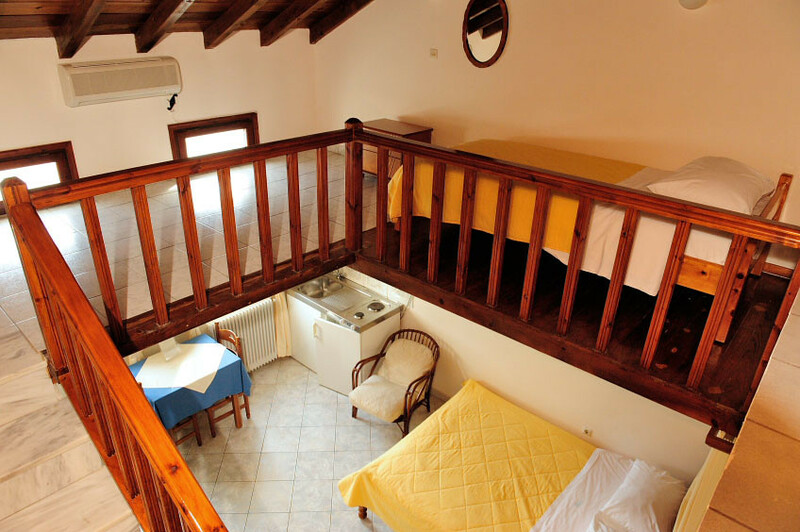 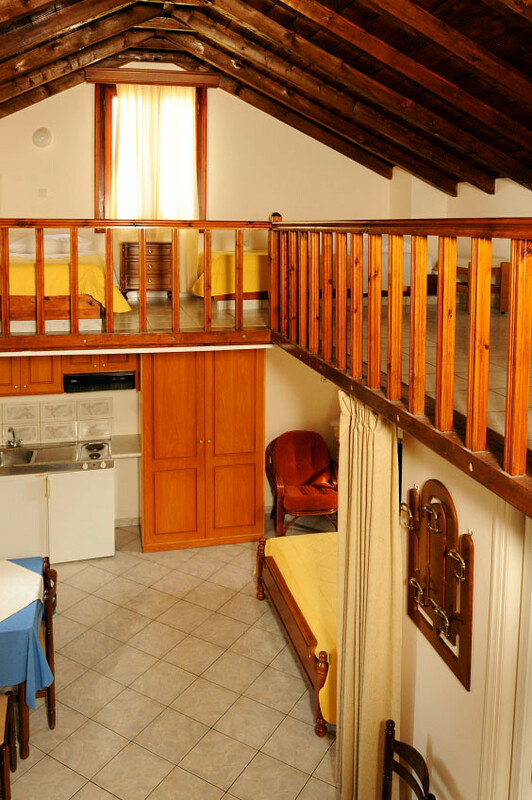 Type A - 7 Studios for 2-3 individuals: The studios consist of a single space with a double bed and a single bed or a couch bed that unfolds into a comfortable bed. 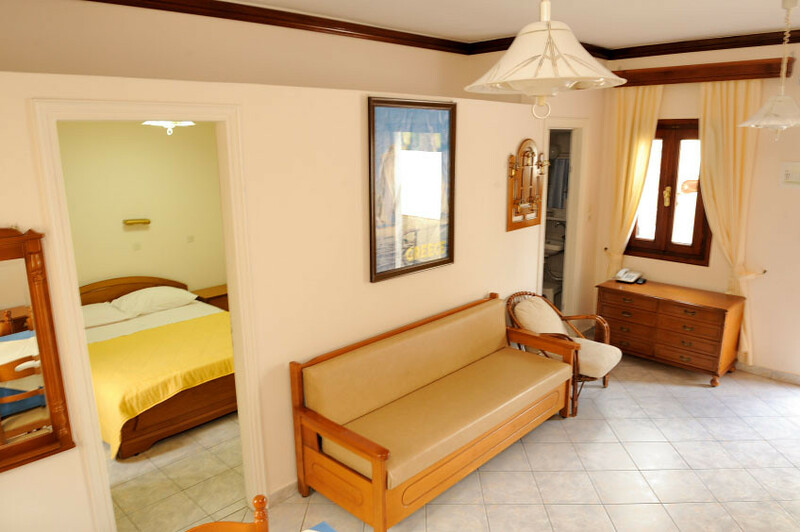 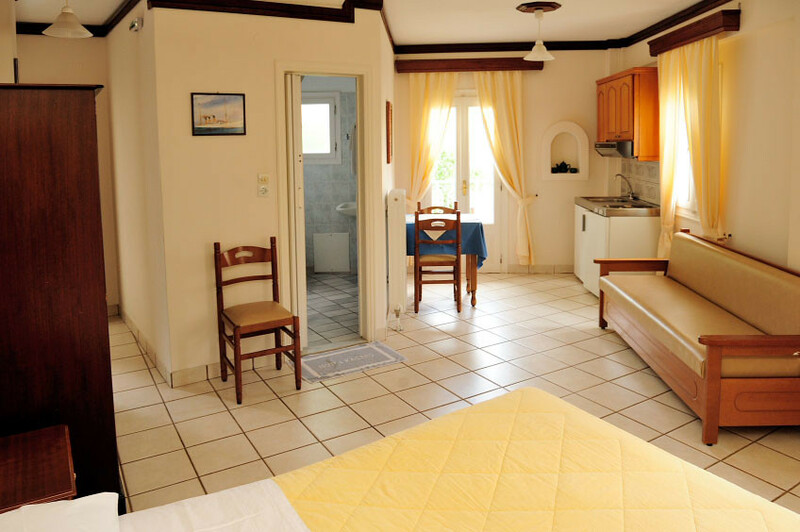 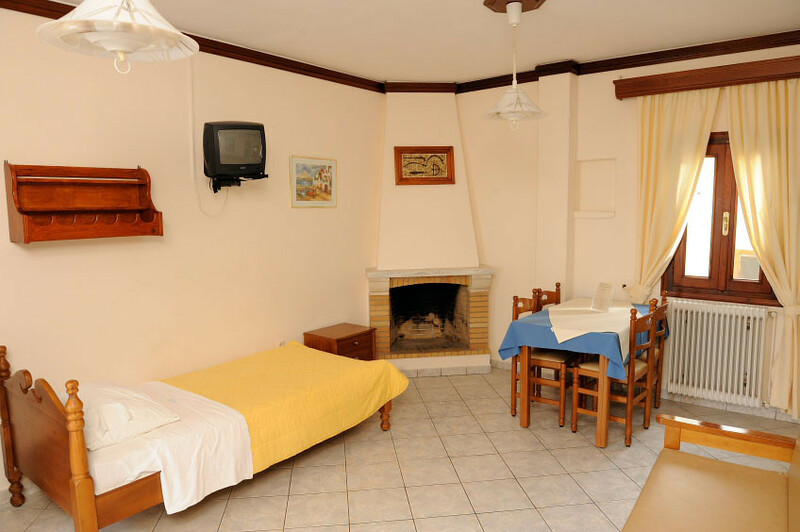 Type B - 4 apartments for 4 individuals: The apartments are the same with the studios plus an additional bedroom with a double and a single bed. 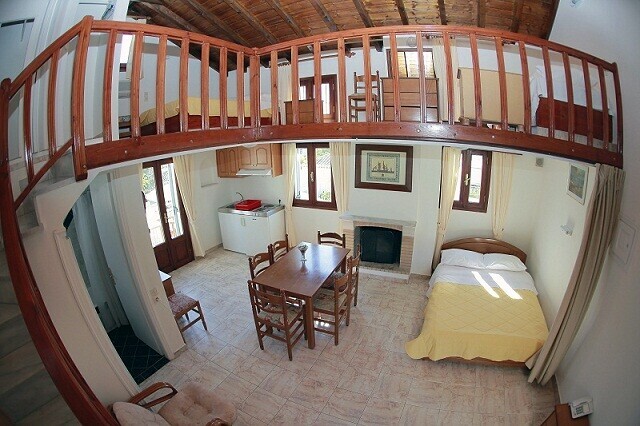 Τype C -4 townhouses for 5 individuals: The townhouses have in the lower part an area with double bed and in the upper part a double and a single bed. 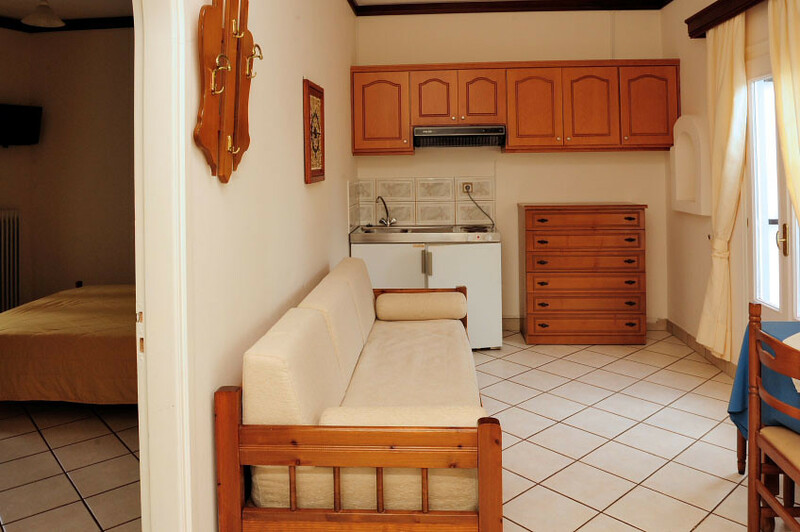 Type D 1 Apartment for 5-7 individuals: 1 bedroom with a double bed, 1 bedroom with a double and a single bed, 1 living area with 2 sofa-beds, 2WC. 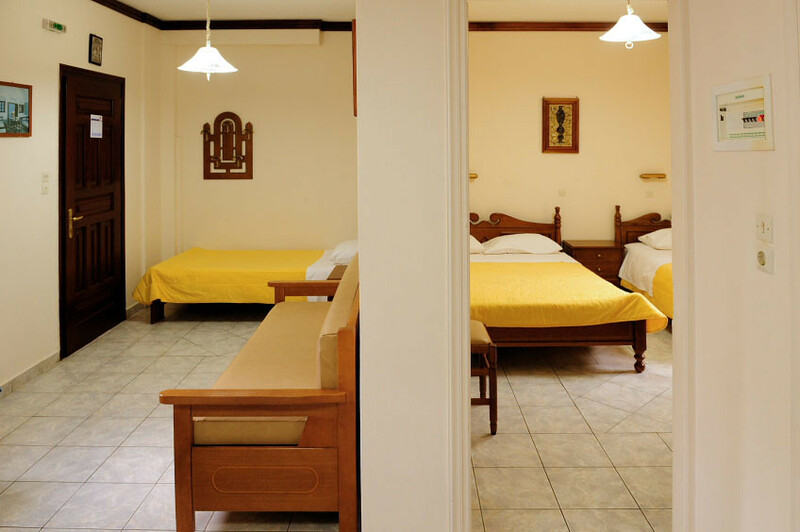 This page took 0.011469841003418 seconds to load.